The Peel Sessions is one of the best things that can happen to a band or artist. 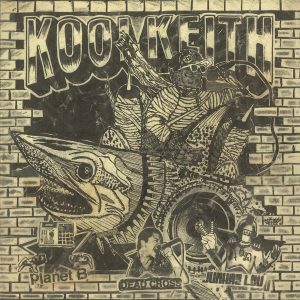 John Peel recorded and captured some of the best moments in music. 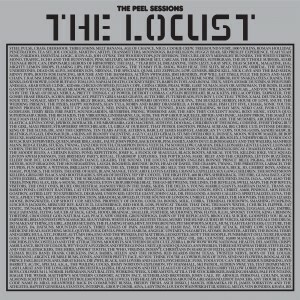 This moment is definitely rare, The Locust’s Peel Session from almost 10 years ago.